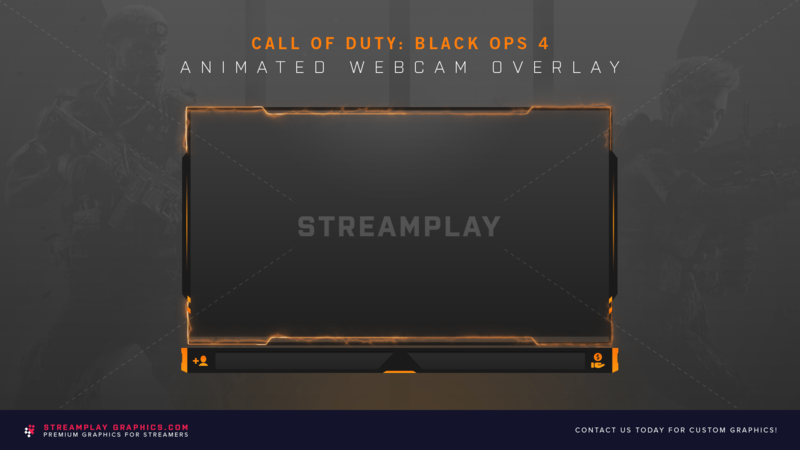 Get hyped for the new Call of Duty, and stream it in style with the all new Black Ops 4 Webcam Overlay! The webcam comes in two variations: With stream labels below the cam, or without stream labels. 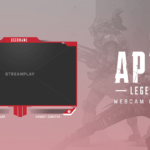 Our CoD webcam overlay also has a cool animation effect to it, but we’ve included a non-animated version as well if you don’t want it animated. 1. 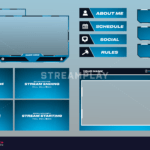 Download Default Overlay (+AE/PSD File) – If you don’t need any customizations (colors), or want to make the edits yourself then this is the option for you. 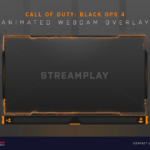 With this option you’ll be able to instantly download the default version of the Call of Duty Black Ops 4 Webcam Overlay that will look exactly like the preview video above, as well as the After Effects and Photoshop file for you to customize yourself. 2. We Edit For You – If you’d like us to edit the colors for you, then you’ll want to choose this option. 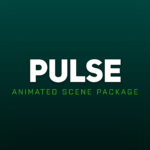 We'll customize everything for you then send the .png/video files once completed. Its pretty nice, looks cool! Thank You for sharing this and had the chance to buy it!